One of the highlights of the year is always our annual social & presentation night and this year the management committee has decided to hold a dinner dance which will take place on Saturday 9th February in the Hillgrove Hotel. This is always a very enjoyable occasion and this year’s social night will once again be something special as it brings us all together to celebrate, once again, the historic achievement of our senior team that won the Vincent McAviney Cup and thus being promoted to senior ranks for the very first time. The night will also include other presentations as we honour the latest inductee into our Hall of Fame and awards will also be presented to our senior, reserve and minor players of the year. So folks, make sure you don’t miss out and make a note in your dairy for an exquisite feast while dancing the night away to some very danceable music of the 60’s, 70’s and the 80’s! Tickets will be on sale shortly and we look forward to your support. A gentle reminder that if you haven’t already bought a copy of this year’s annual yearbook entitled “A Year to Remember” the club has a limited number of copies available so if anybody is interested in buying a copy then please get in touch. It is a pictorial account, an album of memories that follows the ups and downs, laughter and tears, victories and defeats of the men, boys and girls wearing the ‘Green & White’ jersey over the past twelve months and is something to treasure for many years to come. The yearbook also contains a selection of photographs taken from other events held over the year and I hope the images I have chosen will leave a lasting impression. If you are interested in buying a copy of the yearbook please send me a text message 086-1041165 or an email to rockcorrygaa@live.ie confirming your name and details. Thank you to all who replied to our club motto request, it is very much appreciated. Your suggestions and comments have been great to read and over the next couple of weeks we will try to incorporate all your valued feedback to finalise a club motto or mottos. The response to date has been fantastic and while some may sound cliché I have uploaded all the suggestions to date on to our webpage www.rockcorrygaa.ie. Some proposals were obviously submitted by film buffs but moving forward it would be nice to have a great diverse selection of slogans so please keep your ideas coming. You can submit your suggestions to either text message to 086-1041165 or email pro.rockcorry.monaghan@gaa.ie or alternatively upload your suggestion to our Facebook page, it’s that simple. The management committee is open to all who wish to sit on the committee or indeed any of our sub-committees. New faces, new opinions, new ideas are the lifeblood of any club and with your input the possibilities of today can be achieved tomorrow. At our annual general meeting the positions of Cultural Officer and ASAP Officer were not filled. We are now looking to co-opt members to fill these important roles. If any club member is interested in taking up any of these roles or perhaps sitting on the management committee please get in touch. The bottom line folks, and its quit simple, the future of the club is in our own hands. Everything that we do today or indeed everything we don’t do will have a serious impact on the performance of the club in the future. It’s you club, get involved. The Monaghan GAA awards night takes place in the Hillgrove Hotel on Saturday 19th January. Special guest on the night will be Michael Duignan. 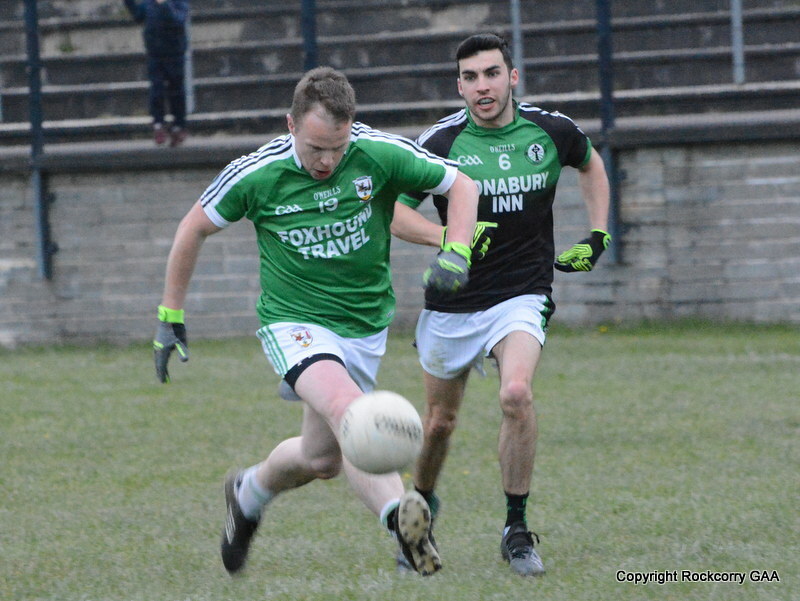 Mark Daly will be presented with his award for Intermediate player of the year and if anybody is interested in attending please contact club Secretary Martina McKeown for ticket information. The club is currently seeking expressions of interest for the position of reserve team manager / management. If you would like to be considered or would like more information please contact club chairman Jimmy McGeough or any committee member. Club membership is now due once again and can be paid to our club Registrar Pat Brannigan. The annual subscription for adults is €20 with all juveniles under the age of 18 costing €5 and any student that can provide a valid student card the membership fee is €5. It is important that ALL players pay their membership as soon as possible otherwise you will not be covered under the GAA insurance scheme. Please note that club membership will close on Sunday 31st March. The GAA recently announced details of the forthcoming national roll-out of the compulsory wearing of mouthguards in all underage grades up to and including minor for Gaelic football matches and practice sessions from 1st January 2013. In addition, from 1st January 2014, this rule will apply to all players at all age grades. The move to make the wearing of mouthguards obligatory reiterates the Association’s long-term commitment to player welfare. 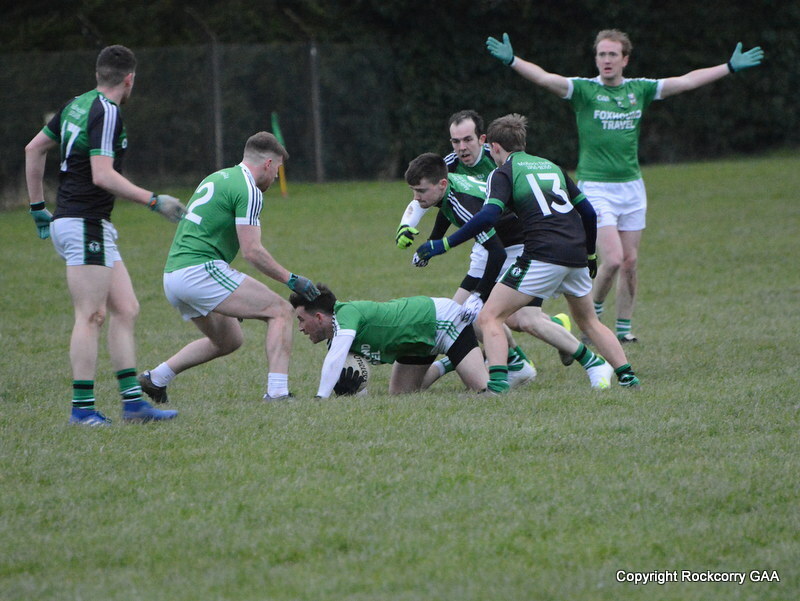 Research figures indicate that Ireland has one of the highest rates of sport-related oral injuries in the EU, with one third of all adult dental injuries being sports-related. 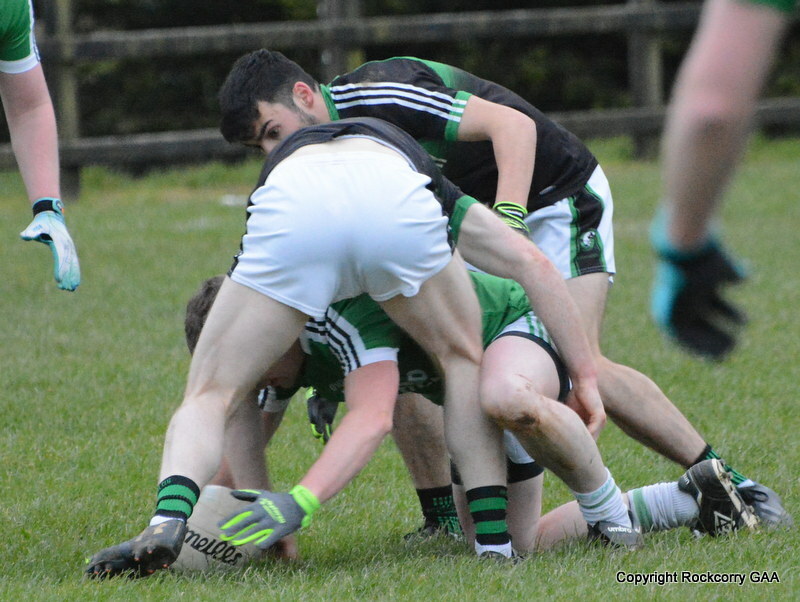 In many sports such as rugby and hockey, the wearing of gumshields is the norm with nearly all Clubs adhering strictly to a “no gumshield – no game” rule. 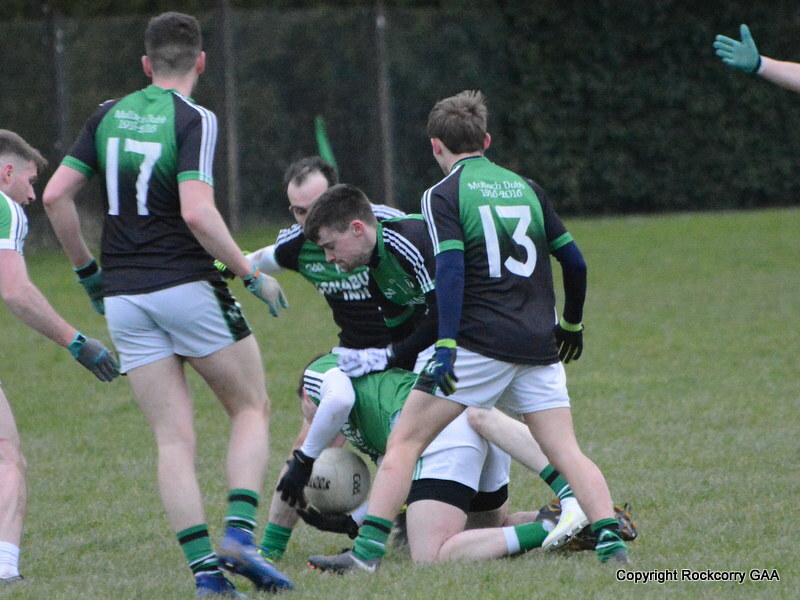 Significantly, if a player refuses to comply he can be sent-off and players will not be covered under the GAA Player Injury Scheme if they are not wearing a mouthguard.Information on the use of mouthguards for clubs, parents and players can be found at;. The management committee is currently finalising plans for a suitable night to present medals to the victorious under 12 and under 14 footballers. It is expected to take place early in the new year but please watch this space for more details. Don’t forget to log on to our website for information on club affairs www.rockcorrygaa.ie. 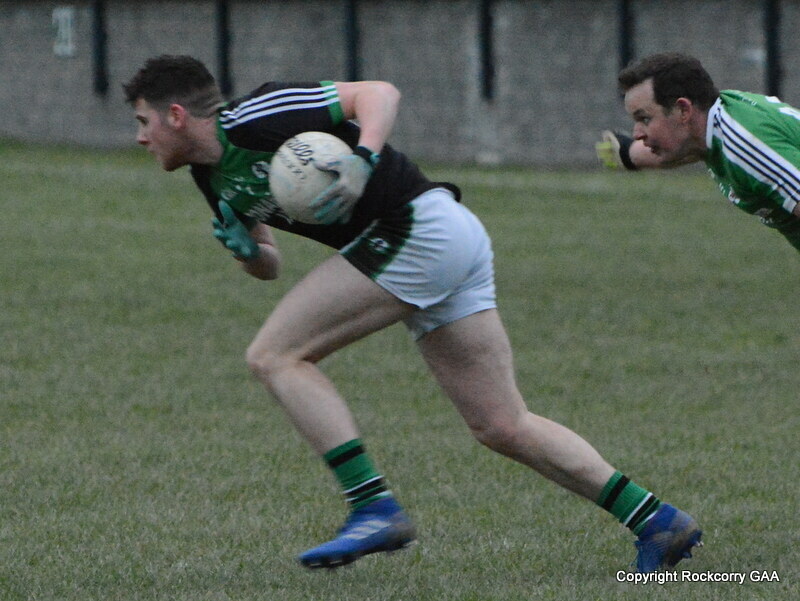 If anybody has any interesting material or suitable photographs that they would like to include on the website you can contact me at 086-1041165 or email pro.rockcorry.monaghan@gaa.ie. To date the website has received some lovely comments and it’s nice to see that Rockcorry supporters all over the world can check in and keep up to date with club news and activities. As I always say, if you have any comments or views do please get in touch and I will get back to you directly.